Store Fixtures, Retail Display Cases, Food Service Equipment - Achieve Display! Store fixtures, retail display cases, and food display cases are our expertise. At Achieve Display, we offer a full line of store display supplies and display equipment. We are here to help before, during, and after your displays are delivered. If you ever need any help on how to set up a retail display, please let us know. We are here to provide you with the tools to make your business a success. Customer service is our specialty. We have an extensive selection of store fixtures. Whether you are looking for garment racks, slatwall, gridwall, or any retail fixture accessories, we are happy to provide you with the best quality retail display fixtures at a very competitive price. We offer a large line of retail display cases, locking acrylic display cases, trophy display cases and even custom built display cases to fit every need. Acrylic makes a great display medium because it is portable, inexpensive, and strong. Acrylic displays let your product shine. Our acrylic experts have designed hundreds of acrylic display designs that will give your products an attractive dynamic edge. Need food fixtures or food display cases for your restaurant or store? 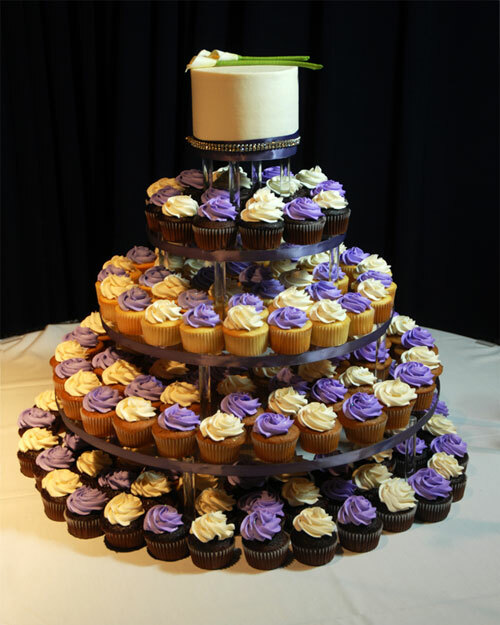 We have a large selection of equipment from tables and chairs to bakery display cases and refrigerated display cases. We have a complete line of retail store fixtures. We have a large selection of wall display fixtures including: slatwall, gridwall, slatgrid, wall standards, and retail fixtures attached directly to a wall. We also offer all of the retail fixture accessories needed to display your products on these wall displays. We also have a large variety of retail floor displays. We have retail clothing racks of all configurations and sizes. If you need acrylic displays or retail counter displays, you can choose from our current stock, or work with us to manufacture a custom retail display to fit your need. We specialize in custom retail displays that are durable and cost effective. The possibilities of our retail display cases are virtually endless. 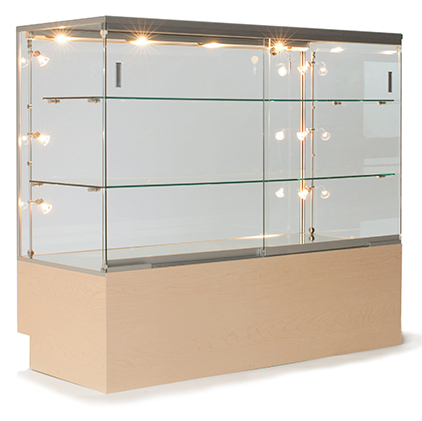 We have a large variety of acrylic and glass display cases to meet your display needs. Whether you need a retail display case, school display cases, or office display cases, we can either supply them from our current retail store display case designs or manufacture them to meet your needs. In addition, we have many restaurant and bakery display cases to display almost any type of food to your customers. We have restaurants covered. Whether you need to install a kitchen or set up tables and chairs, we can provide the food service equipment to do so. We have an extensive line of high quality food display cases. "Our customers are the most important part of our company. We are dedicated to providing excellent customer service and great fixtures at a very competitive price!"